Check out what Michelle Obama's listens to! Michelle Obama has got a playlist that keeps her moving! 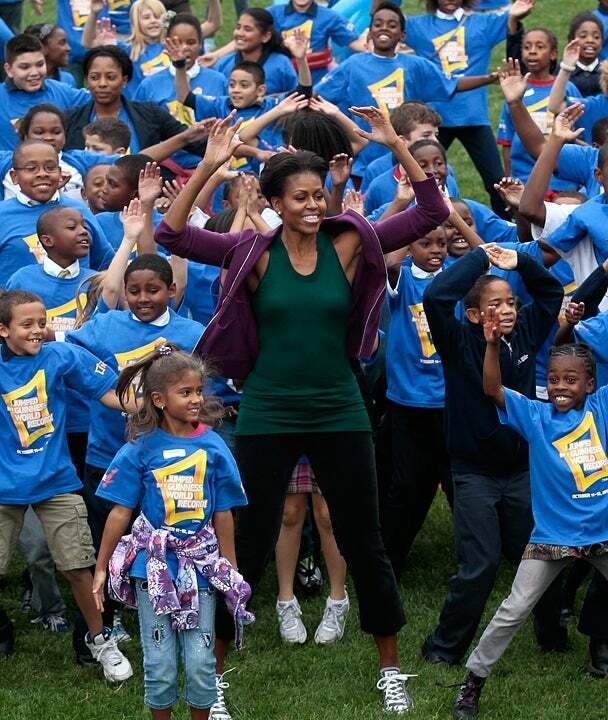 The First Lady, who created the “Let’s Move” Campaign to enforce children to stay active, talks about the type of music she listens to that keeps her moving. We certainly love how she works hard and plays hard!